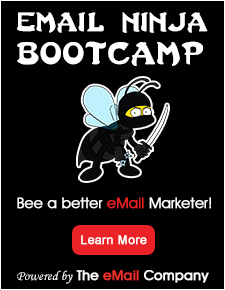 Properly manage email marketing with our unique tool to create campaign. Courrielleur will give you full control over your video, simplify the management of your lists and provide complex statistical reports. Deliver emails is an art … and we have mastered! Recognized for 10 years service, Courrielleur you in developing your newsletter. You will be able to design your email template to measure the effectiveness of your communication statistics and obtain increased through the use of our network delivery.